In a recent article in Employee Benefits, Steve Webb, Pensions Minister, praised the employee communications used at Marks & Spencer and Asda in the lead up to auto enrolment. By working closely with these leading employers we were able to understand their workforces and the best communications to use to engage employees with retirement savings. "...Marks & Spencer created bright posters using its Percy Pig character as part of a six-month plan that involved letters, telling staff to check their payslips, information in-store and an online tool to view scenarios." 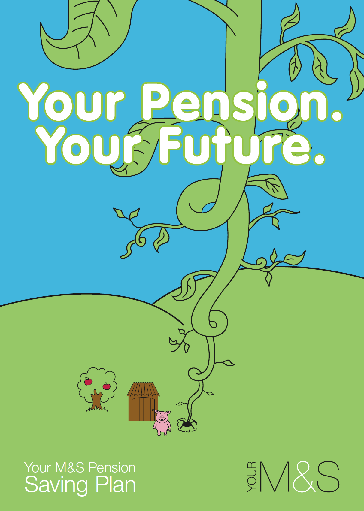 "Meanwhile, Asda has created a dedicated pensions helpline and posters with illustrations of how much employees pay in, how much the employer pays in and the actual reduction in take-home pay factoring in tax relief." We can help your clients with similar approaches to communications tailored specifically for their workforce and designed to educate employees about auto enrolment and retirement saving. For more information speak to your usual Legal & General contact.